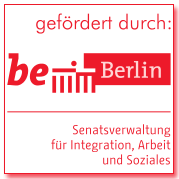 Hellenic Community of Berlin – Hellenische Gemeinde zu Berlin e.V. 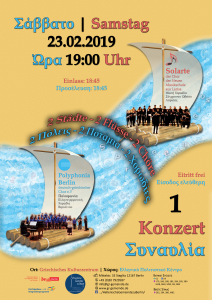 Polyphonia Chor Berlin and Solarte, the mixed choir of the Modern Concervatory of Larissa, sing on Saturday, 23 Februar 2019 at 19:00, in Greek Cultural Center (Mittelstr. 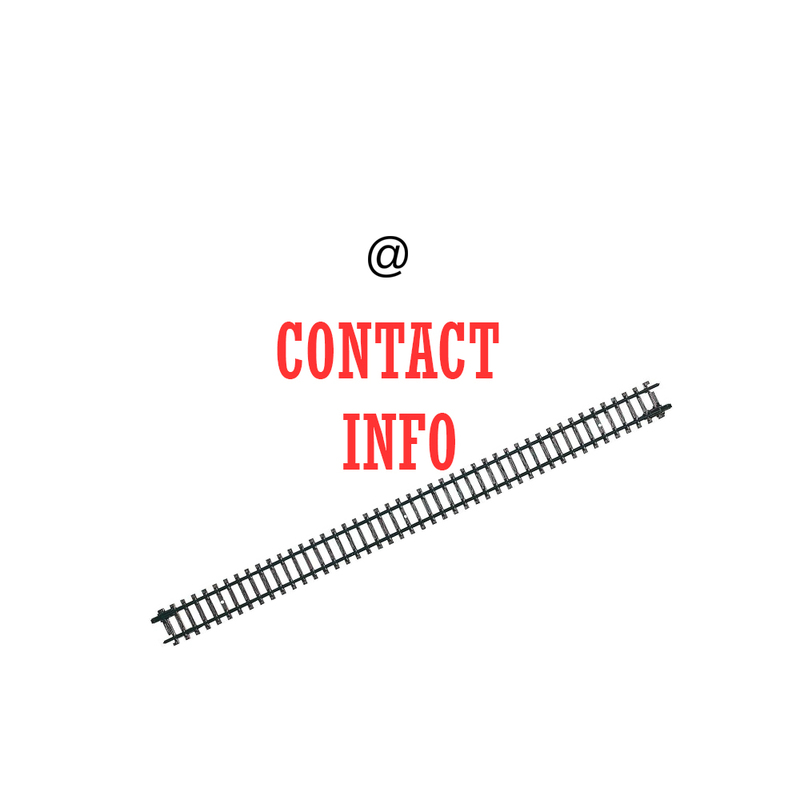 33, 12167 Berlin-Steglitz). The entrance is free and the doors open at 18:45. 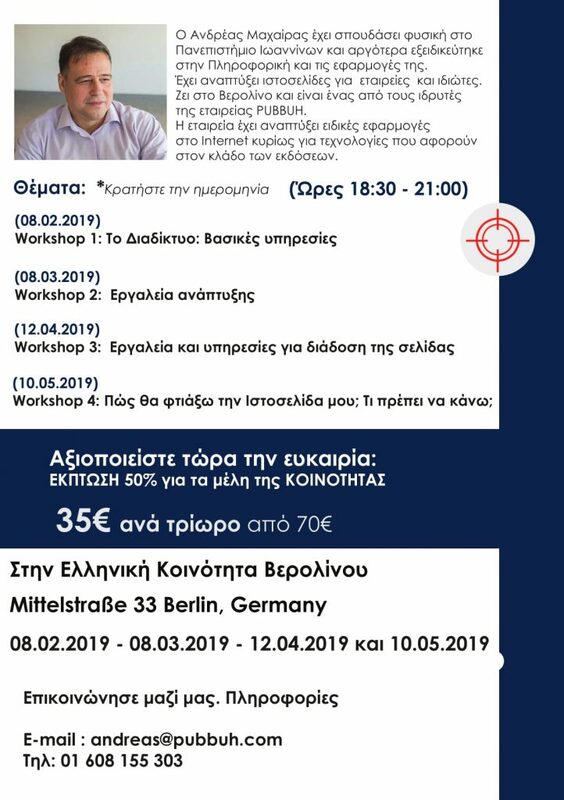 Four Workshops in Greek by Andreas Machairas, every second Friday of the Month. 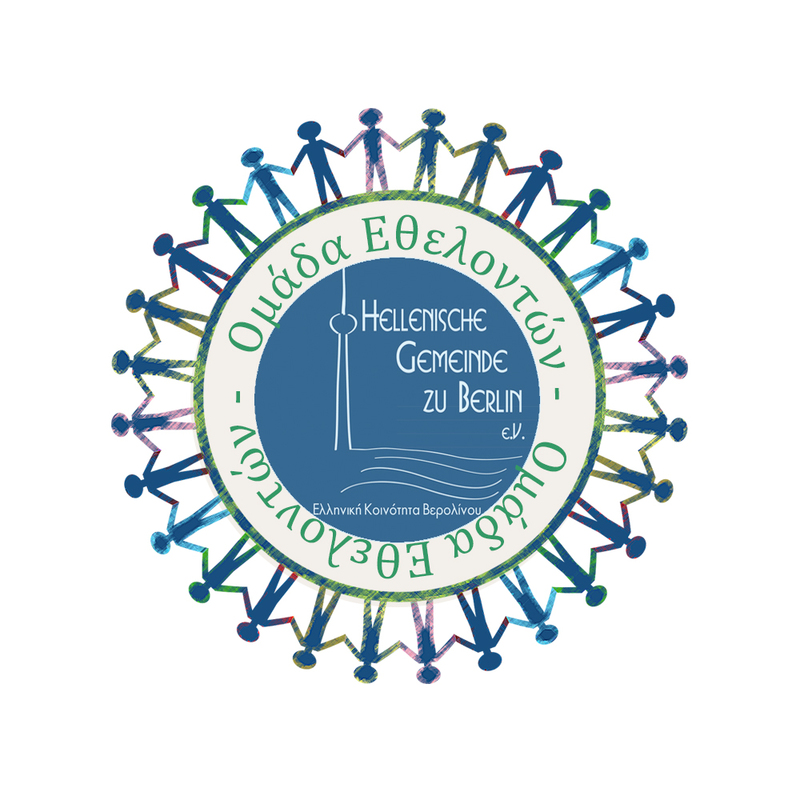 The Greek Community in Berlin opens its doors and invites us all to discover the Greeks in Berlin. 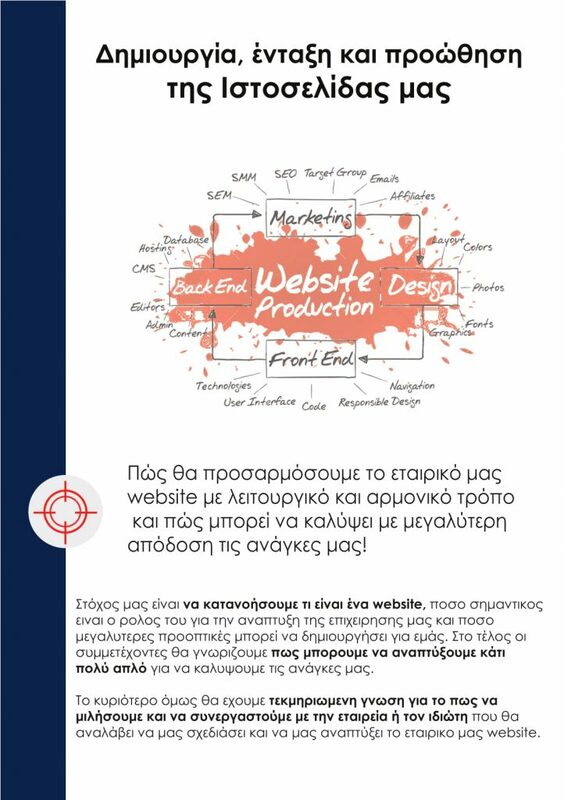 The Associations and Groups of the Greek Cultural Center are expecting us on Saturday, 3rd November 2018, 16:00 – 20:00. Where? Greek Cultural Center, Mittelstr. 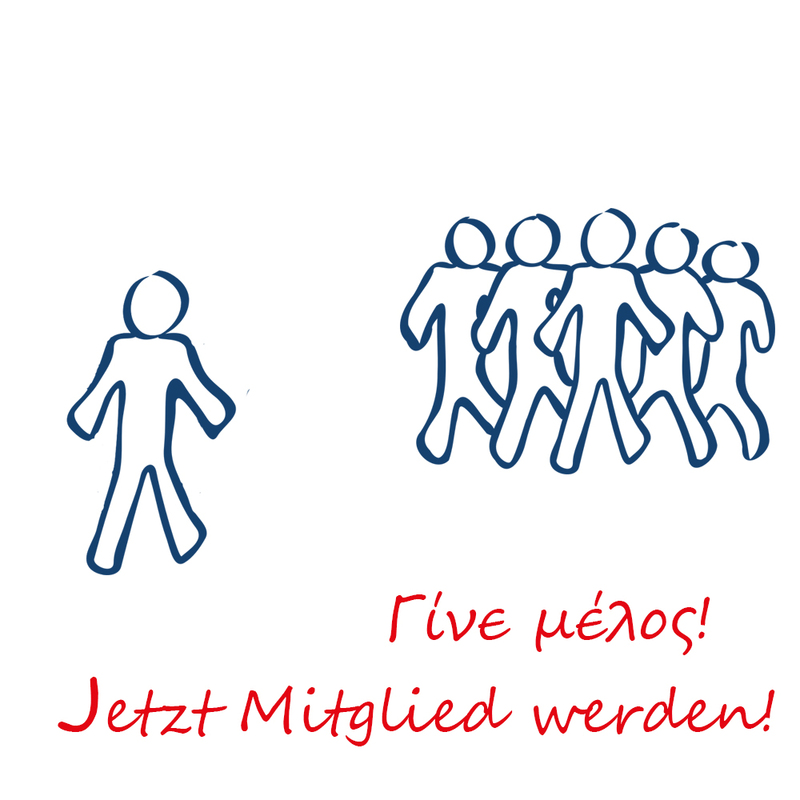 33, 12167 Berlin-Steglitz. 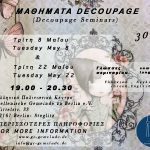 On May 8th and May 22nd (Tuesday), 19:00-20:30 (for those not able to come on the 8th) Thenia Afentoulidou, shows us new ways to develop our creativity. 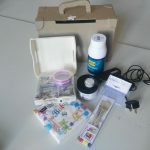 Either we are known for our creative skills or we are just beginner we learn from scratch the technique of Decoupage and we’ll be able to decorate and improve with ready-made or our own designs and motives anything we like, from cute little boxes to entire furniture. The seminar costs 30€ including the working materials. At the end of the seminar you may keep the object you’ll decorate. Of course, you can also bring your own object to modify. The available places are limited so please apply at the form below, as soon as possible! 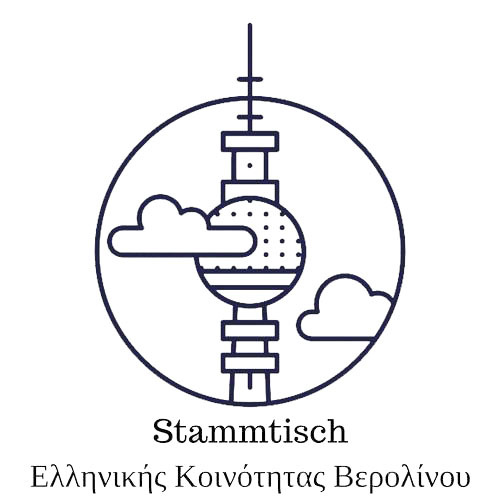 The seminars take place at the “Leseraum” of the Greek Cultural Center (Mittelstr. 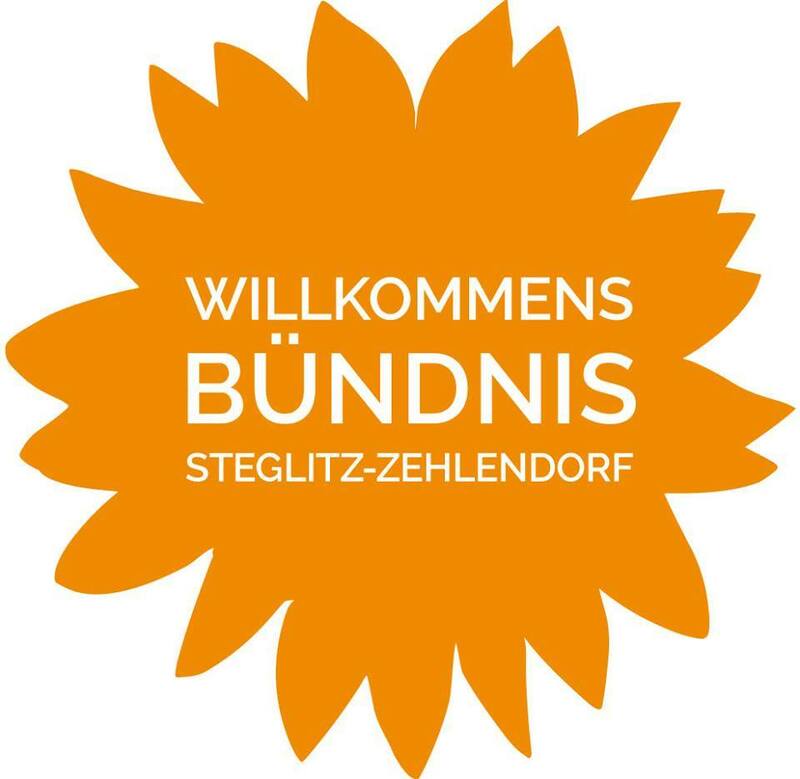 33, Steglitz 12167 Berlin).